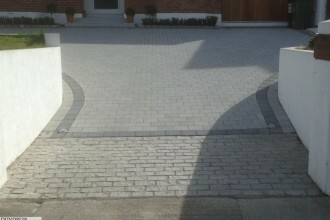 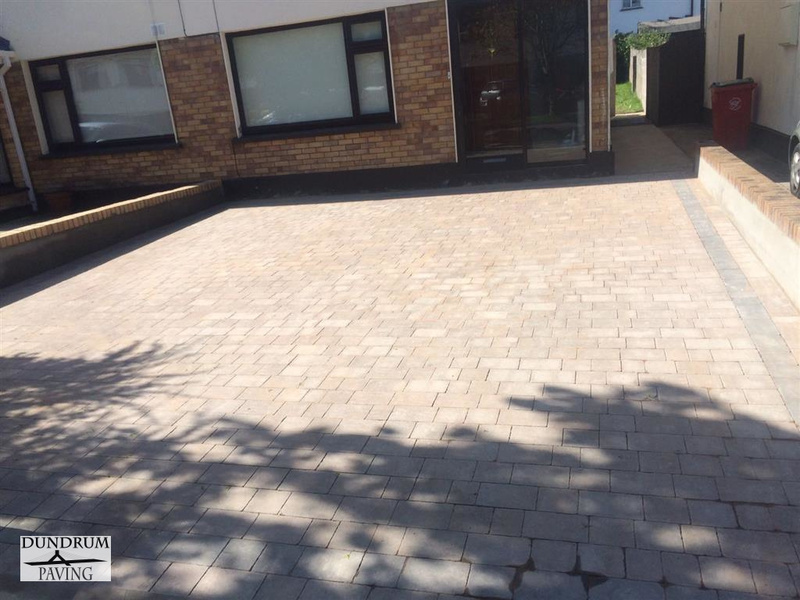 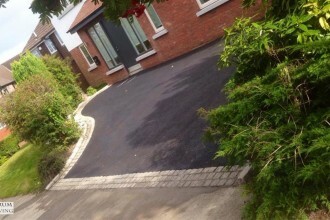 Here we have another beautiful driveway paving job completed by Dundrum Paving in Long Work Park, Rathfarnham, Co. Dublin. 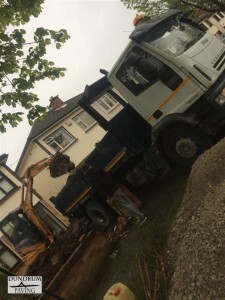 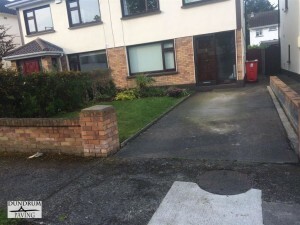 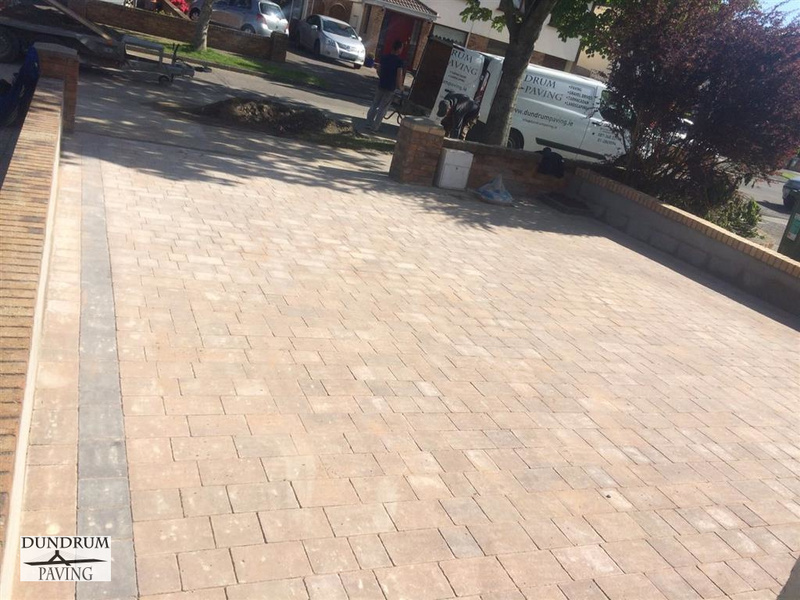 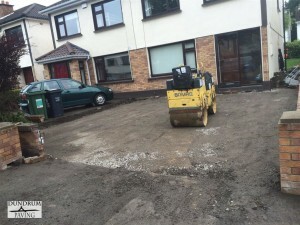 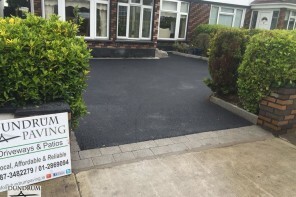 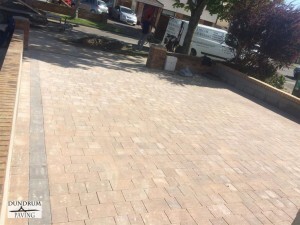 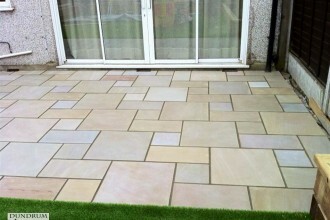 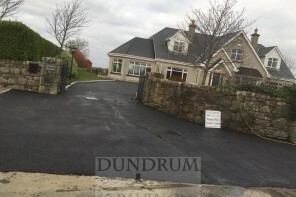 All the work you see carried out here is covered by a full guarantee by Dundrum Paving. 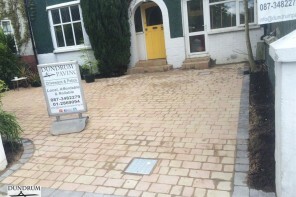 We used Barleystone paving blocks, Kings Pave with the Walnut colour. 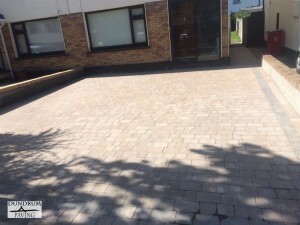 We use only the finest paving materials on the market and work closely with the leading suppliers like Kilsaran and Barleystone to make sure they are installed exactly to specification.